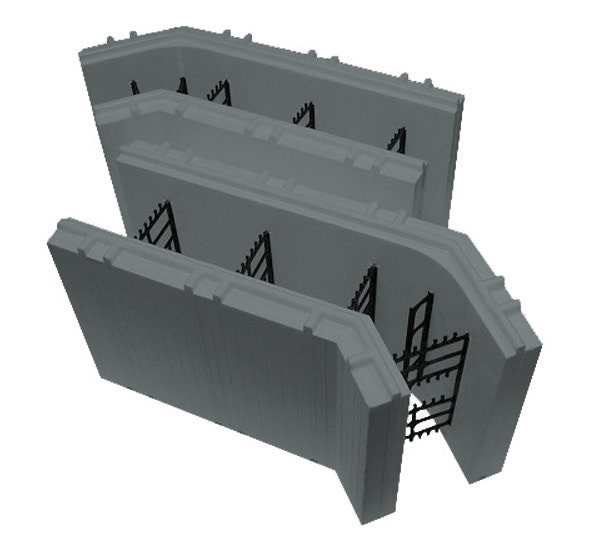 Advantage Insulating Concrete Forms can be used in large and small residential projects as a solution to your wall assembly needs. 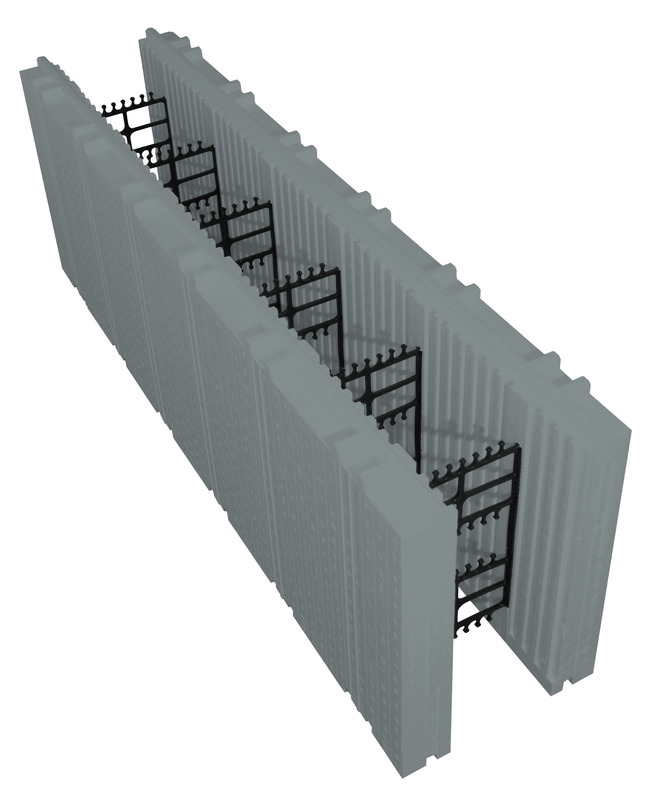 Our patented forming system provides five steps in one: Structural strength, studding, vapour barrier, air barrier and external sheathing resulting in reduced construction time. 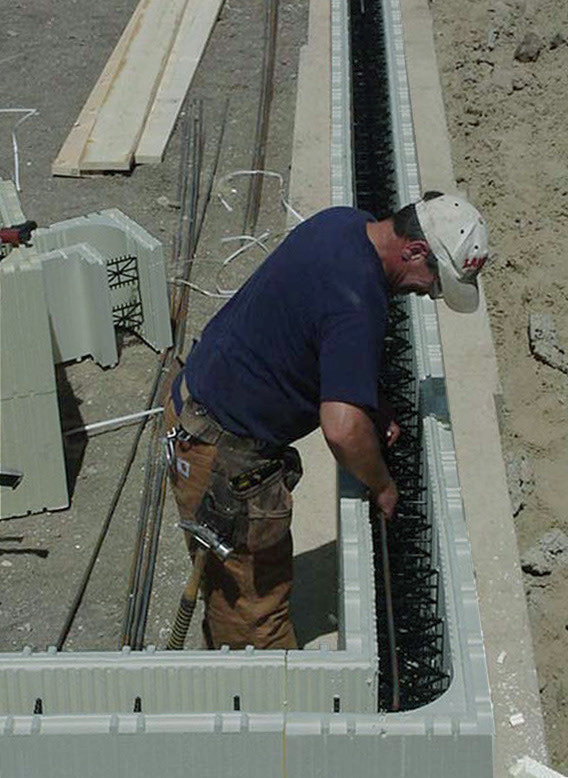 Advantage ICF System® makes your building energy efficient, quiet and comfortable. 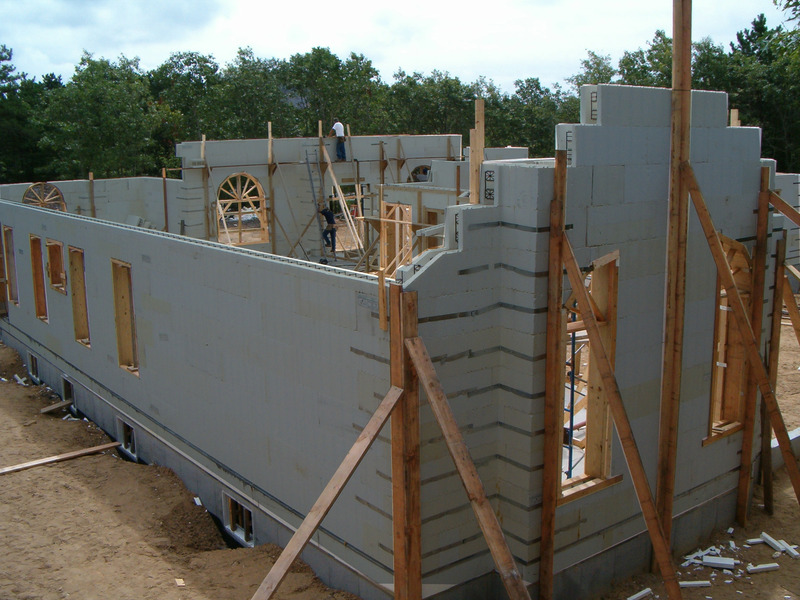 ICF is the fastest growing construction method for both full home and renovated residential construction. 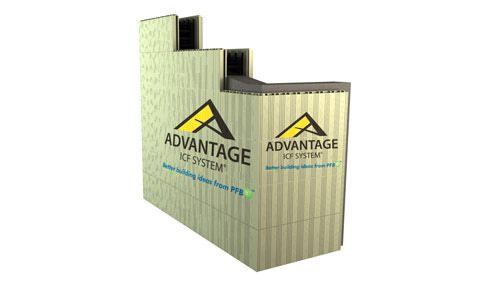 The Advantage ICF System® is a patented insulating concrete forming system consisting of two layers of expanded polystyrene (EPS) insulation connected with web connectors molded into the EPS insulation. 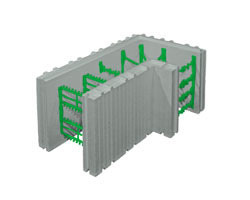 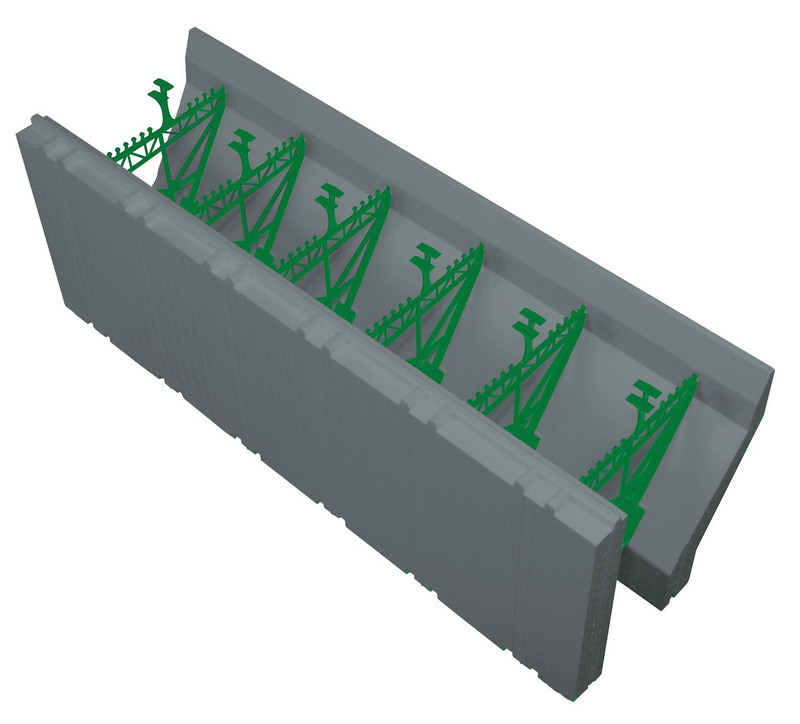 The top and bottom edges of Advantage ICF System® blocks have pre-formed interlocking mechanisms which ensure web connectors align vertically for attachment of surface finish materials. 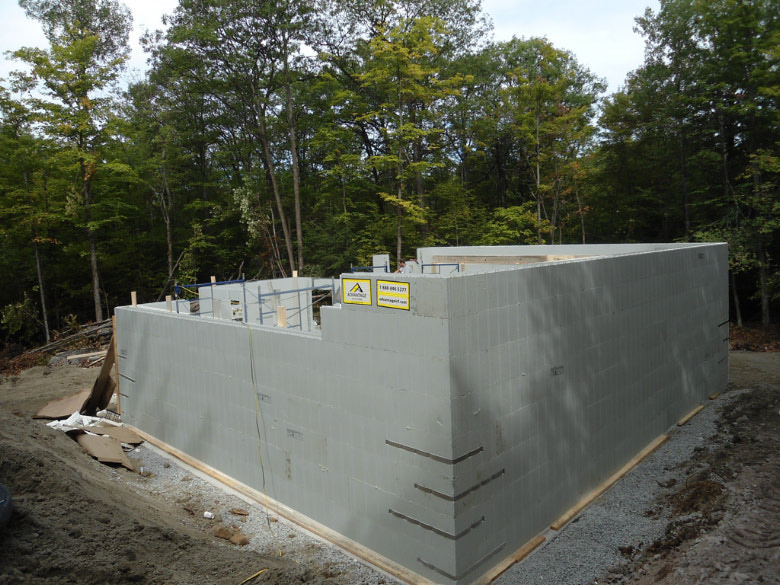 Advantage ICFs are used in projects such as residential homes, recreational homes and cottages, multi-family projects, party walls for residential projects, industrial buildings and commercial buildings. 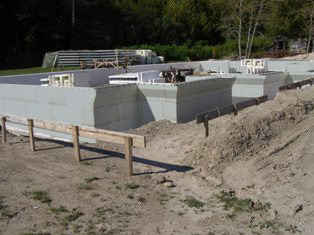 1.1.3 Insulated Concrete Form (ICF) system used for foundation walls (3 points). 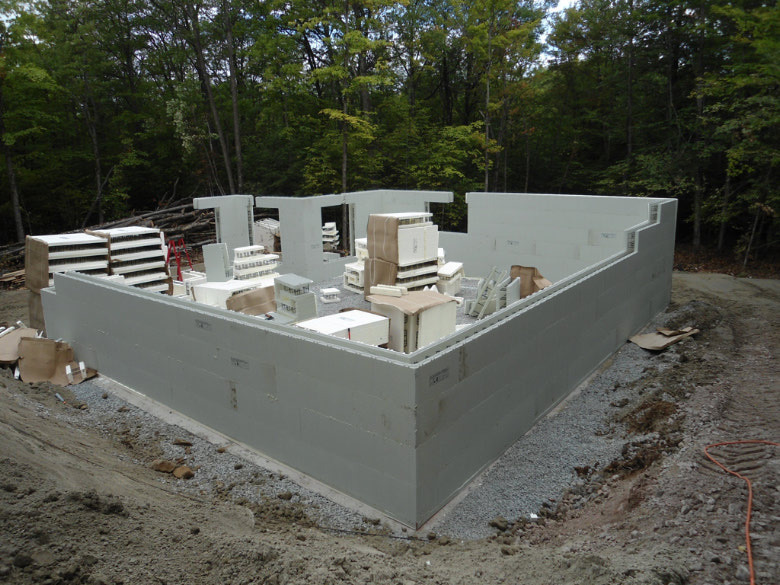 1.1.4 Insulated Concrete Form (ICF) system used for 75% of above-grade house walls (4 points).